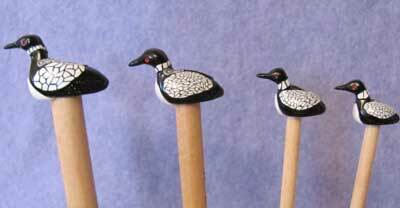 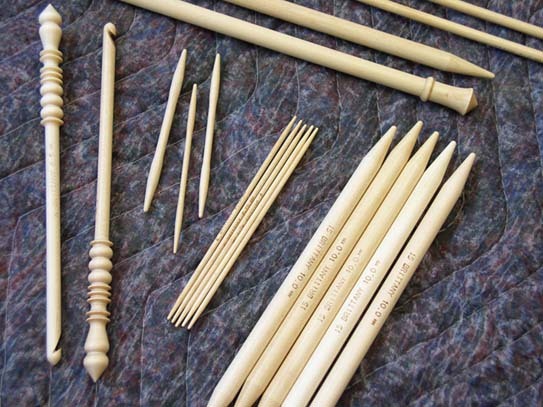 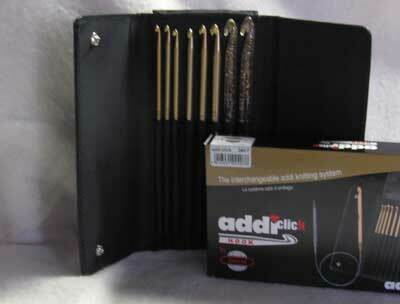 Enjoy the same smooth polished crochet hooks just like the Addi Turbo knitting needles. 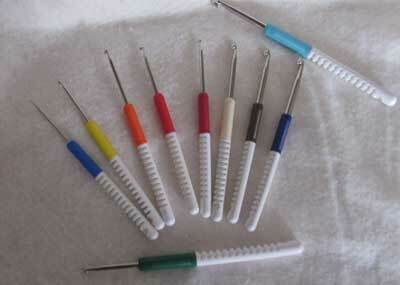 The rounded end slips smoothly thru you stitches and enables your crocheting to be smooth and fast. 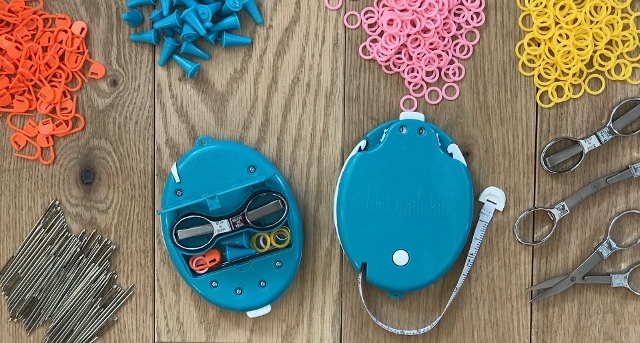 Hooks are all color coded to aid in selecting sizes.